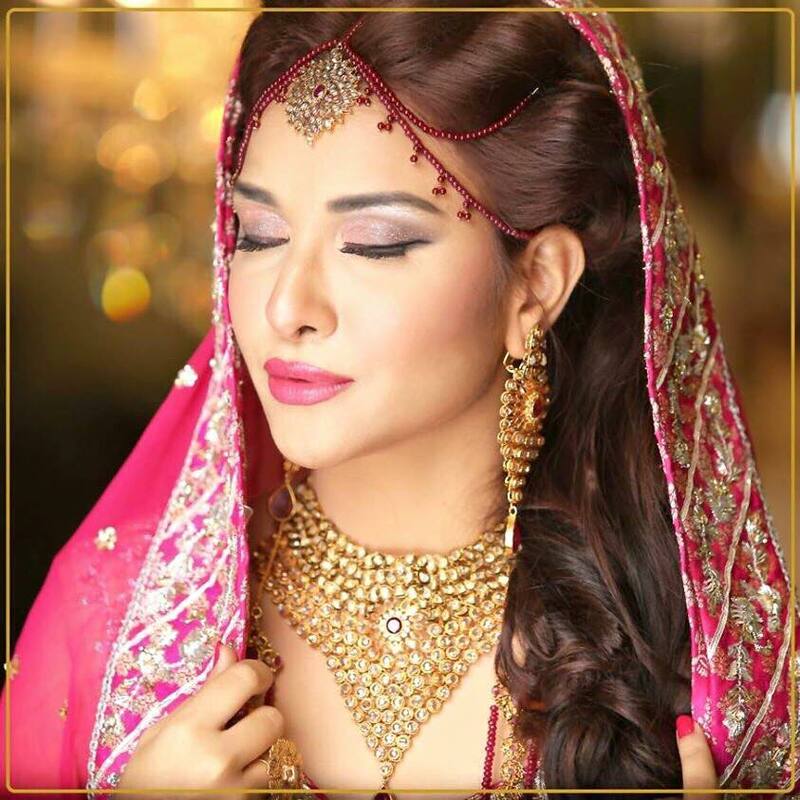 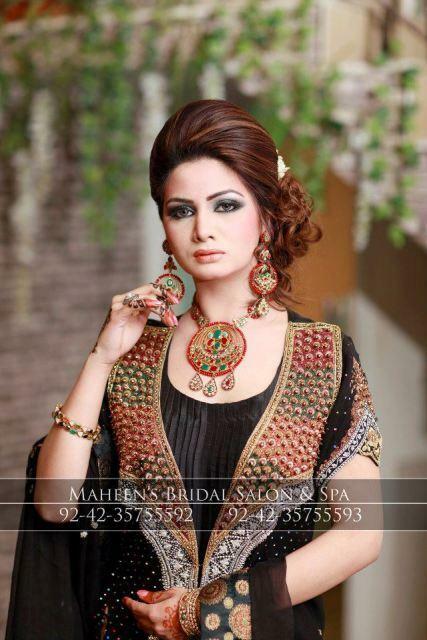 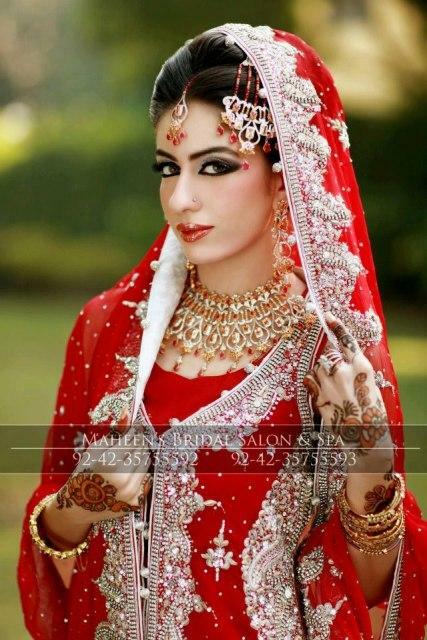 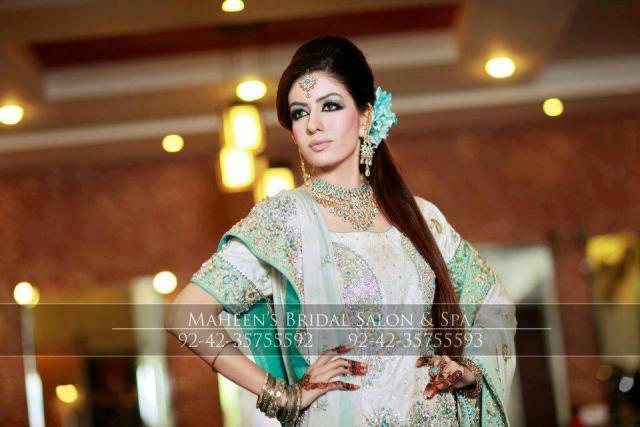 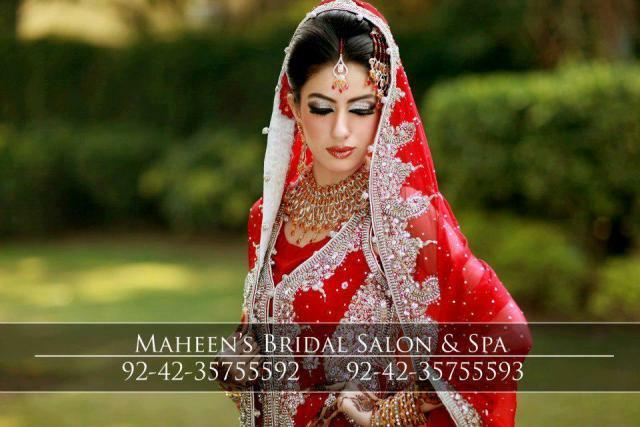 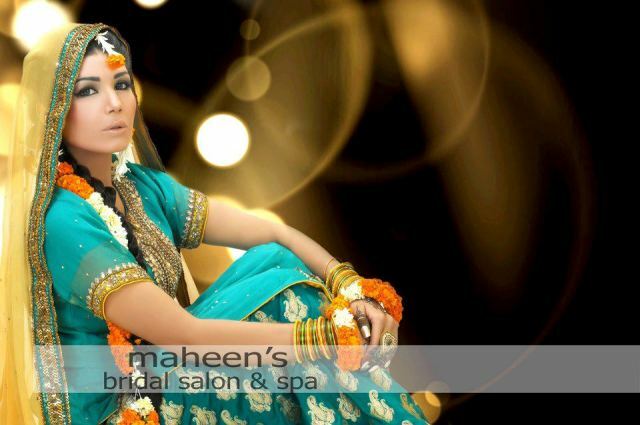 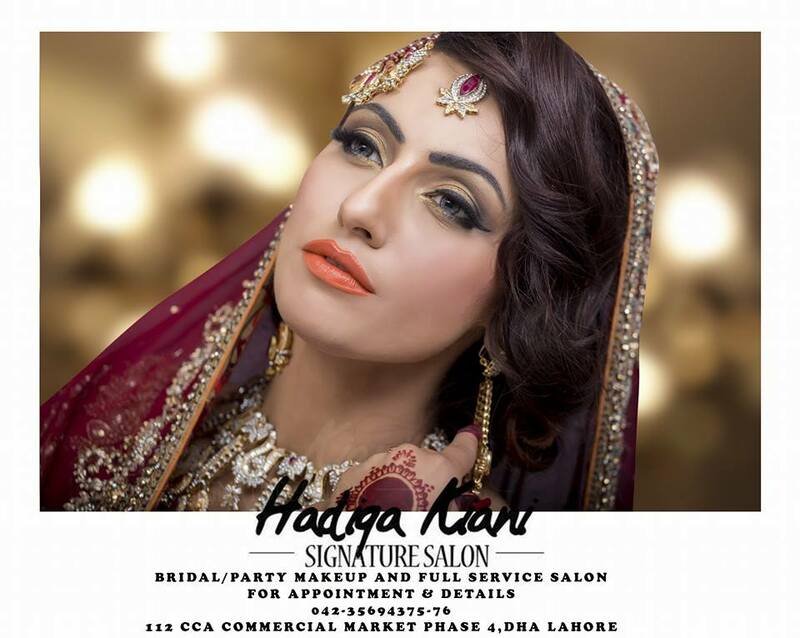 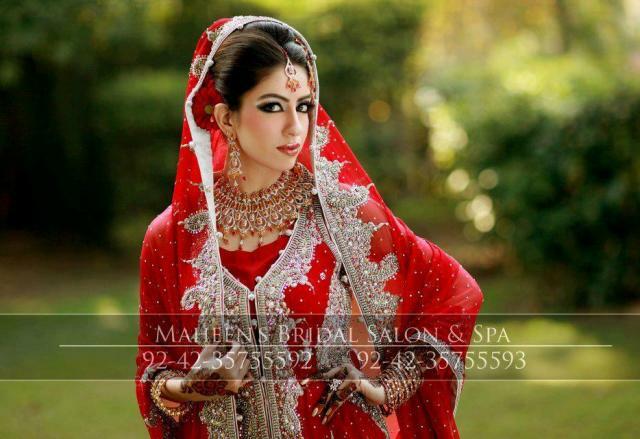 Maheen’s Bridal Salon and Spa has updated their facebook profile with Stunning Party Makeover Shoot 2013 for Pakistani bridal Maheen’s Bridal Saloon & Spa offers a wide range of new, innovative and quality service for beauty treatments. 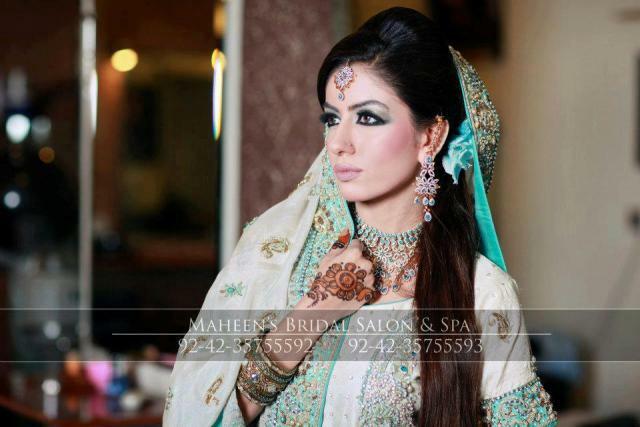 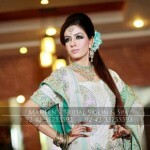 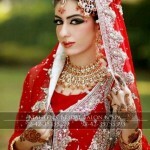 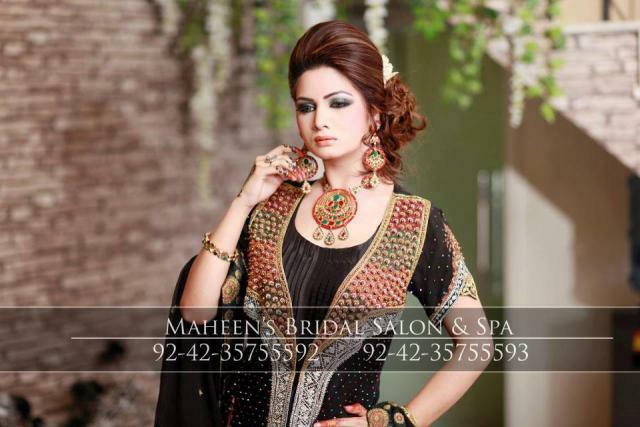 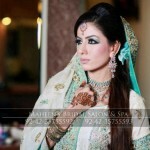 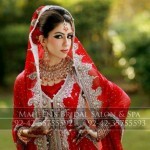 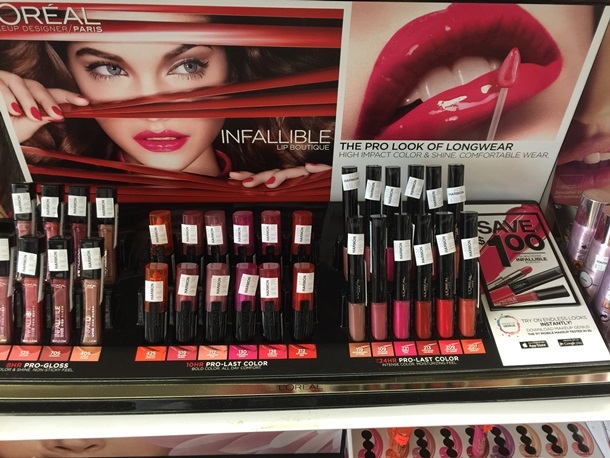 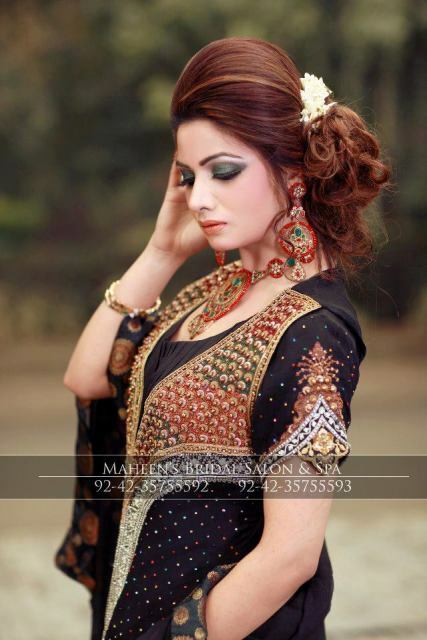 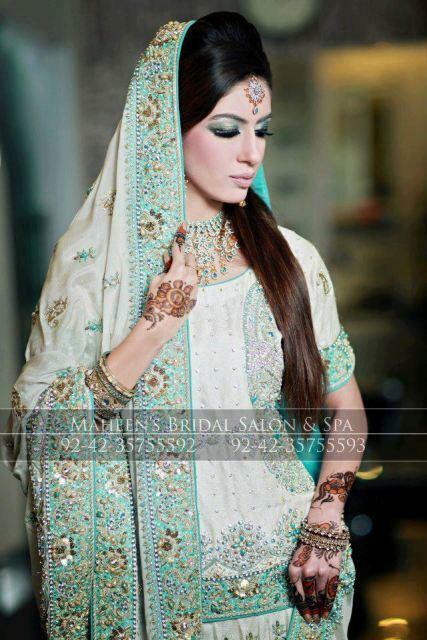 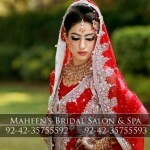 Maheen’s aim to provide professional and friendly fashion makeup service to our client’s to meet their expectations. 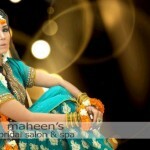 Make up-Maahi, Photography-Irfan Ahsan, Design-Sunar.